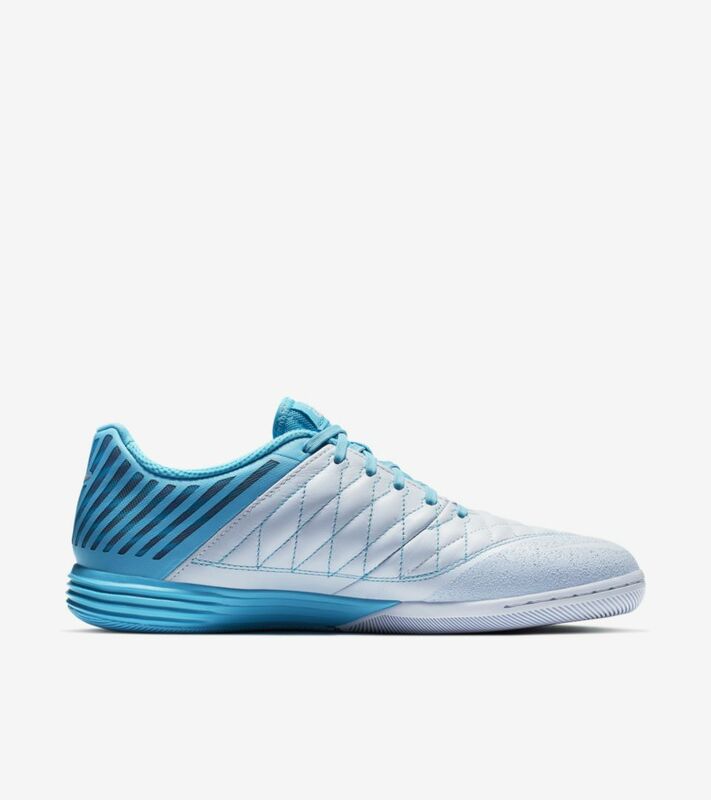 Whether for indoor, outdoor, synthetic or street surface, the iconic LunarGato II brings back the perfect mix of traction, support, and stability to build your mastery of the game. 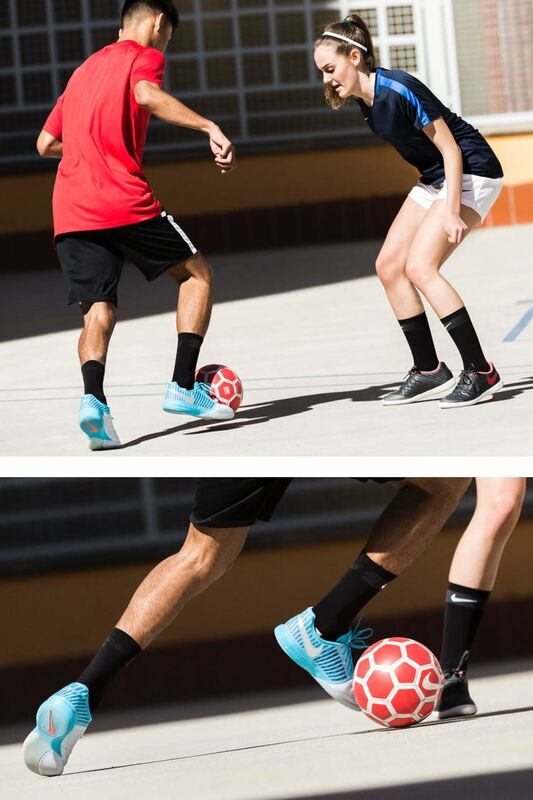 The LunarGato II Football Boot is ideal for the small-sided game. 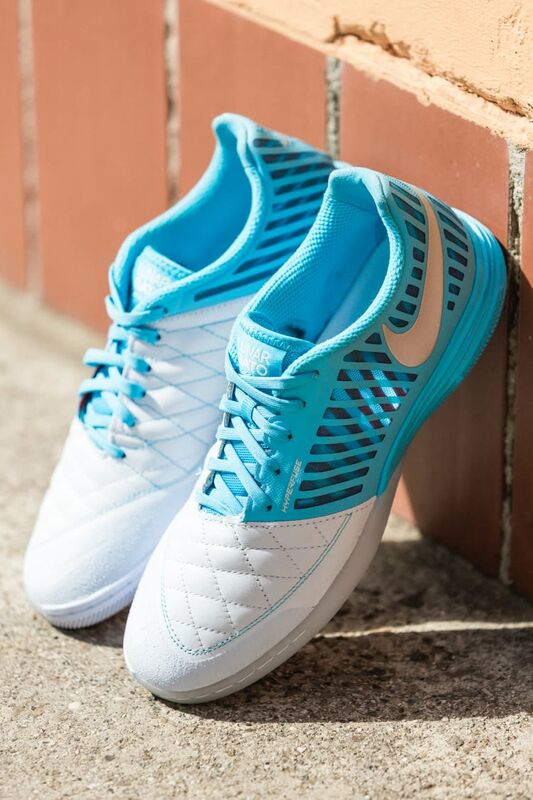 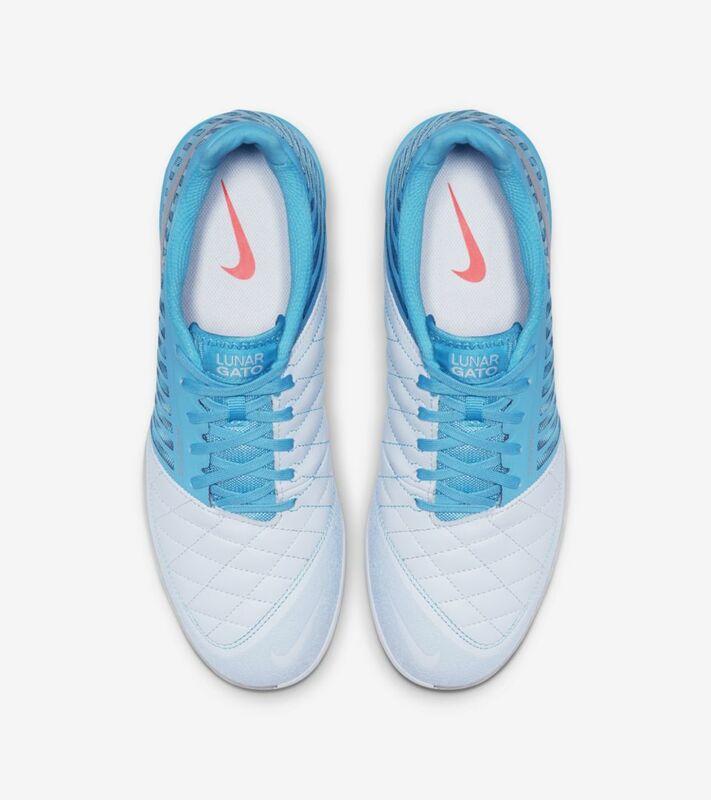 Goat-leather on the forefoot provides a smooth, natural feel and helps you strike with ultimate precision. 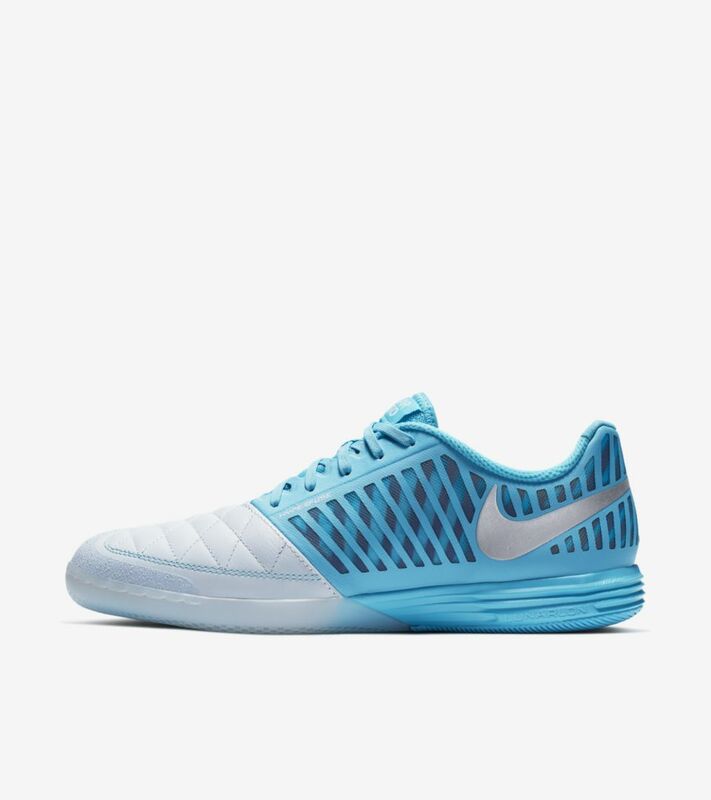 With its Lunarlon cushioning and articulated traction pattern it provides a springy responsive ride for those quick cuts on all indoor surfaces. 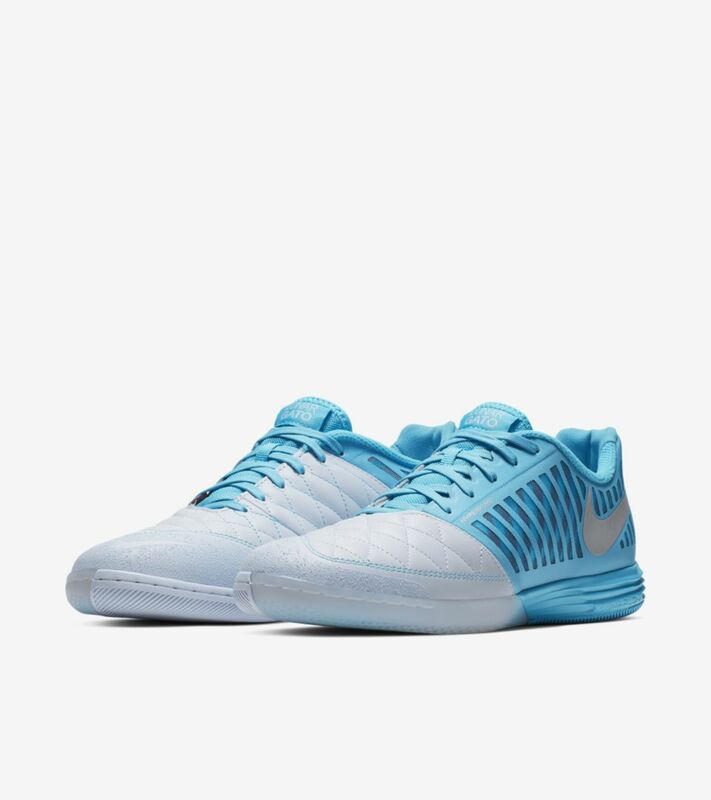 Articulated gum-rubber outsole with multi-directional pattern for flexibility and control.